Our favourite rabbit has a special for you! 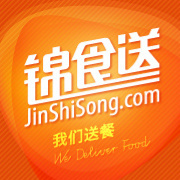 Enjoy your Crêpanini’s food through KK Rabbit and get a discount of 15 RMB in the total of your order. 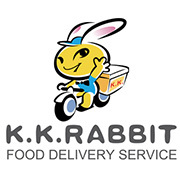 Where: Wherever you want using the KK Rabbit’s delivery service.